Search "New" 3 results have been found. 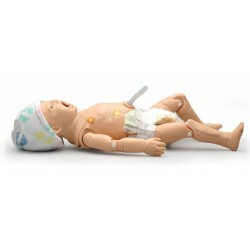 Newborn HAL® allows you to take advanced simulation where you need to go and that can be at an accident scene, in an ER, in a Labor and Delivery room, or in a NICU. 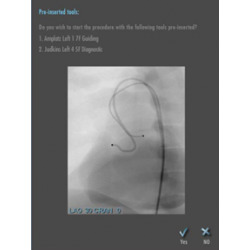 “Care in motion” also provides the opportunity for you to measure how well patient “hand-offs” take place. What is done well and what needs to be improved?